People make up organizations, business needs people to succeed if they are to succeed. The focus for change is how the individual relates to intentional change needed. Do organizations have a culture? Yes. Organizations have a set of qualities, as do departments and business units. Culture can also reveal competing values in battle for success and failure. Well, when you get a view of culture through communication style, archetype, and symbols about “the way things are done”, levers for change are more clear. 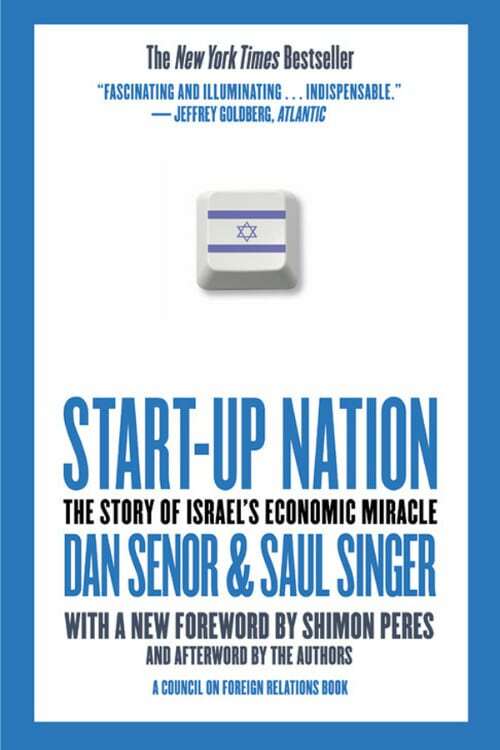 I read about Start-Up Nation in a recent Wall Street Journal end-of-year reading list. In Hungary I worked on foreign direct investment and technology transfer. I had moved from two years in China and in my company worked with Israeli citizens. Israel has unique characteristics that help it excel in the field of high technology, as the book posits. If start-up companies have unique culture from other, bigger, more mature companies, a start-up nation must lend an overwhelming culture. All Israelis are not the same, but if each of the seven, qualities each have a normal distribution from fanatic, off to one extreme of the normal distribution, to indifferent, off at the other extreme, they combine to create a general disposition. Is conscription a competitive advantage? No, not by itself, but I am intrigued by the book.